MOBILE, Ala. – University of Mobile is among 20 Christian colleges, universities and seminaries that have raised more than $1.5 million in scholarships for minority students through the “MLK50 Dream Forward Scholarship Initiative” announced April 4. UM was recognized during the announcement in Memphis, Tennessee, at MLK50: Gospel Reflections from the Mountain, a joint conference by The Gospel Coalition and the Southern Baptist Ethics and Religious Liberty Commission. Over 3,700 attendees are at the two-day conference, reports Christianity Today. The program offers full and partial tuition scholarships to minority students in Memphis “who demonstrate a heart for Christ and a potential for academic excellence,” according to Christianity Today. Information about the scholarships is at www.mlk50conference.com/Memphis. The scholarship initiative is in honor of Martin Luther King Jr., who was assassinated 50 years ago in Memphis. “God might be raising up the next Martin Luther King Jr. or Billy Graham right here in Memphis to be trained at one of these schools. I am encouraged to see these schools come together to help invest in students in the Memphis area,” said ​​Russell Moore, president of the Ethics & Religious Liberty Commission. As a “Dream Forward” participant, University of Mobile will offer a $20,000 scholarship, says Charity Wittner, vice president for enrollment services. “We are pleased to be part of this effort to invest in the future of students and equip them to make a difference in their church and community,” Wittner said. University of Mobile is a Christ-centered liberal arts and sciences institution with a vision of higher education for a higher purpose, founded to honor God by equipping students for their future professions through rigorous academic preparation and spiritual transformation. Core values are: Christ-Centered, Academically-Focused, Student-Devoted and Distinctively-Driven. The university offers on-campus and online bachelor’s and master’s degree programs in over 40 areas of study.  Founded in 1961, University of Mobile is affiliated with the Alabama Baptist State Convention and is located 10 miles north of Mobile, Alabama on a campus of over 880 acres.